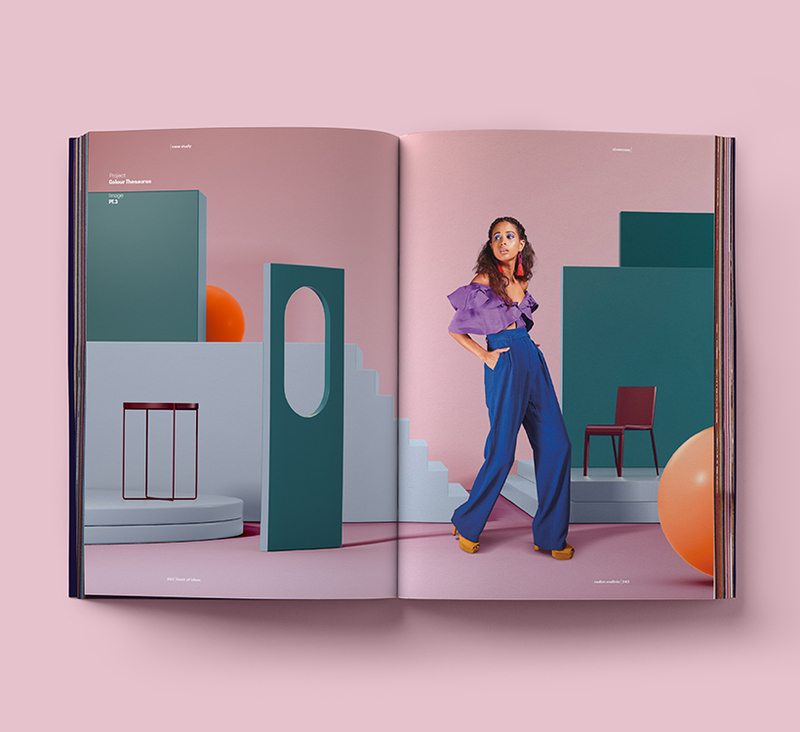 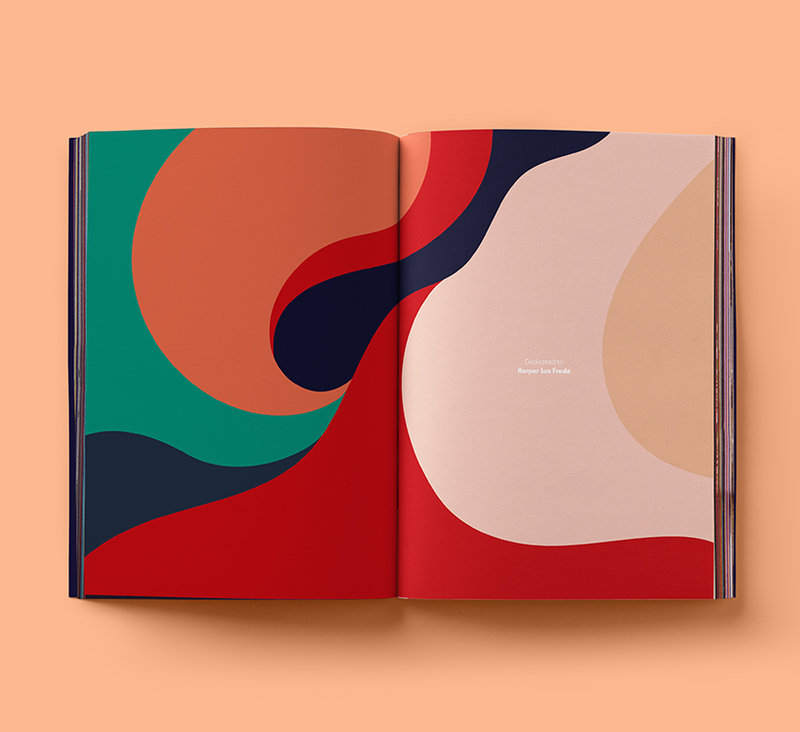 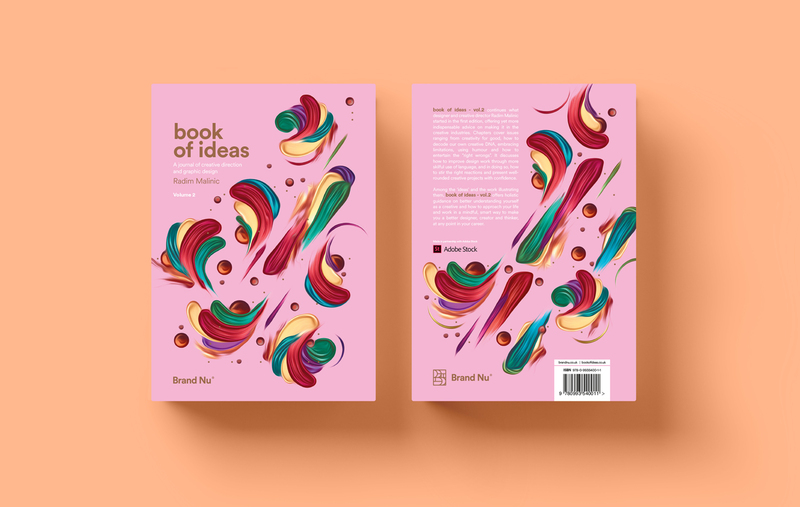 Book of Ideas – vol.2 continues what designer and creative director Radim Malinic started in the first edition, offering yet more indispensable advice on making it in the creative industries. 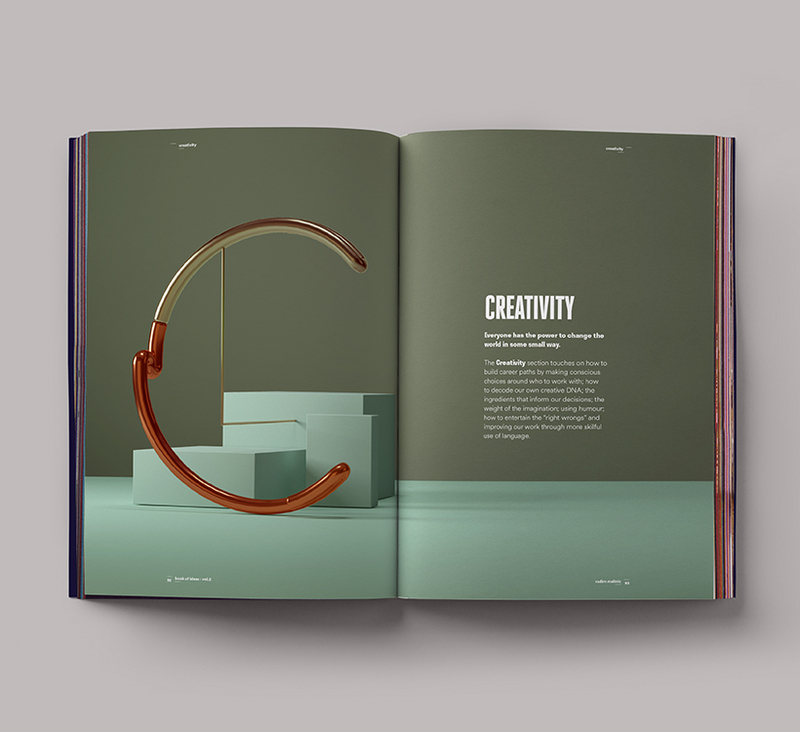 Chapters cover issues ranging from creativity for good, how to decode our own creative DNA, embracing limitations, using humour and how to entertain the “right wrongs”. 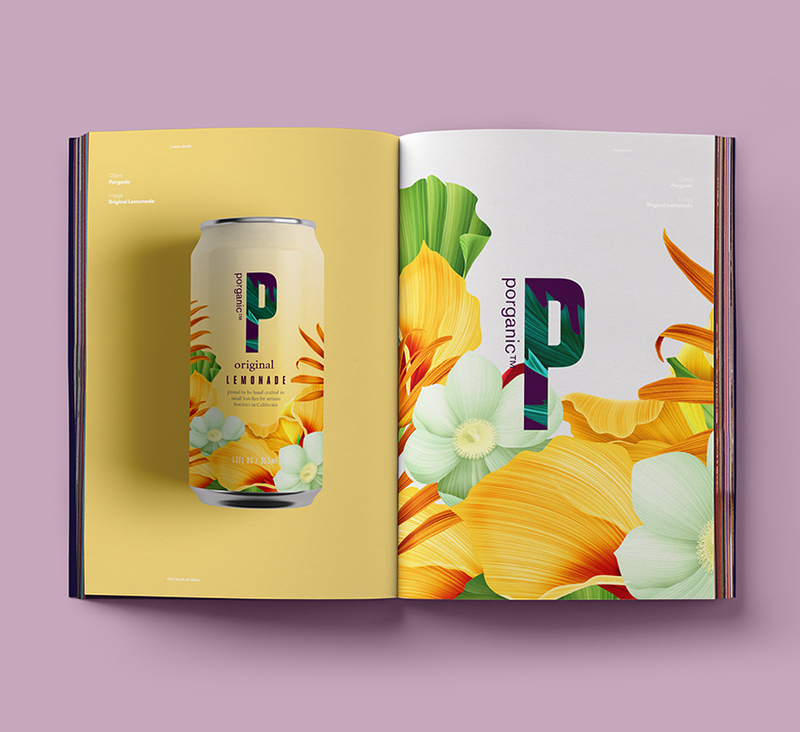 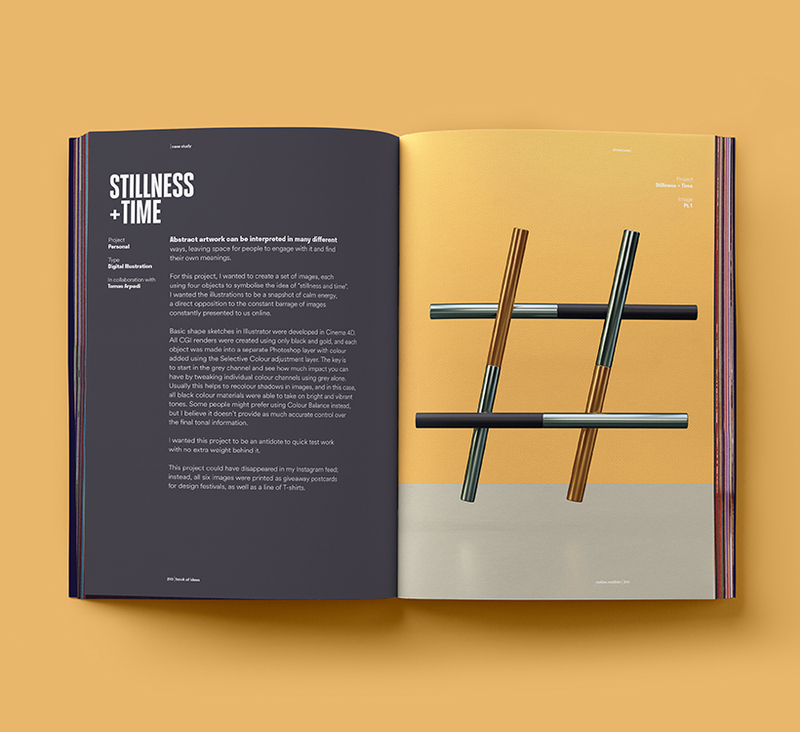 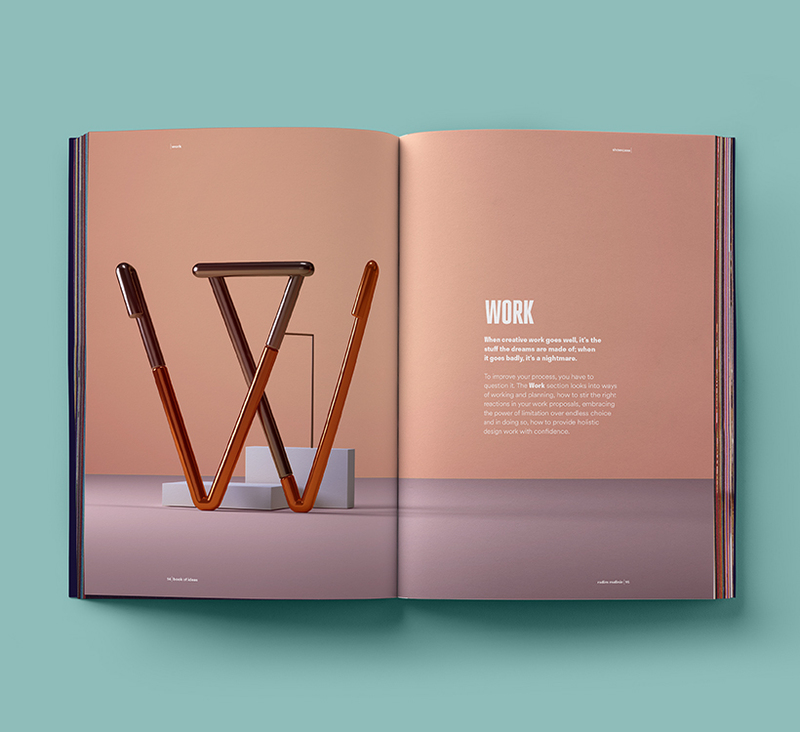 It discusses how to improve design work through more skilful use of language, and in doing so, how to stir the right reactions and present well-rounded creative projects with confidence. 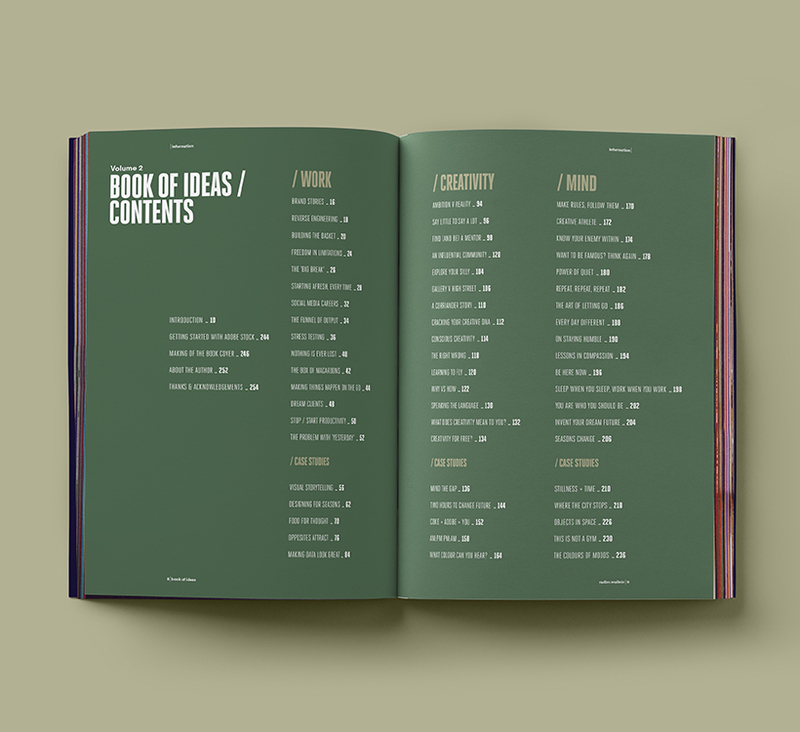 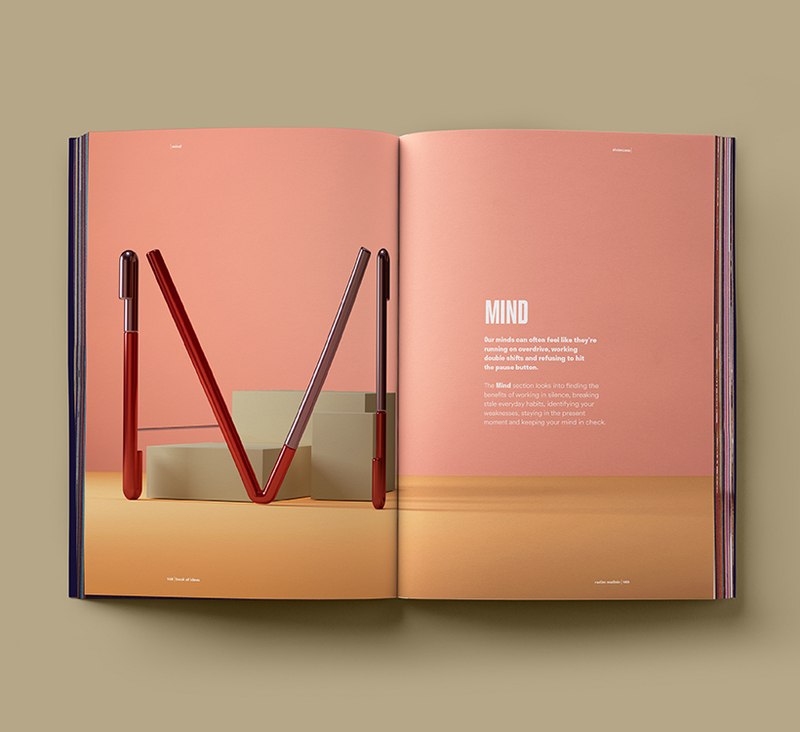 Among the ‘ideas’ and the work illustrating them, Book of Ideas – vol.2 offers holistic guidance on better understanding yourself as a creative and how to approach your life and work in a mindful, smart way to make you a better designer, creator and thinker, at any point in your career. 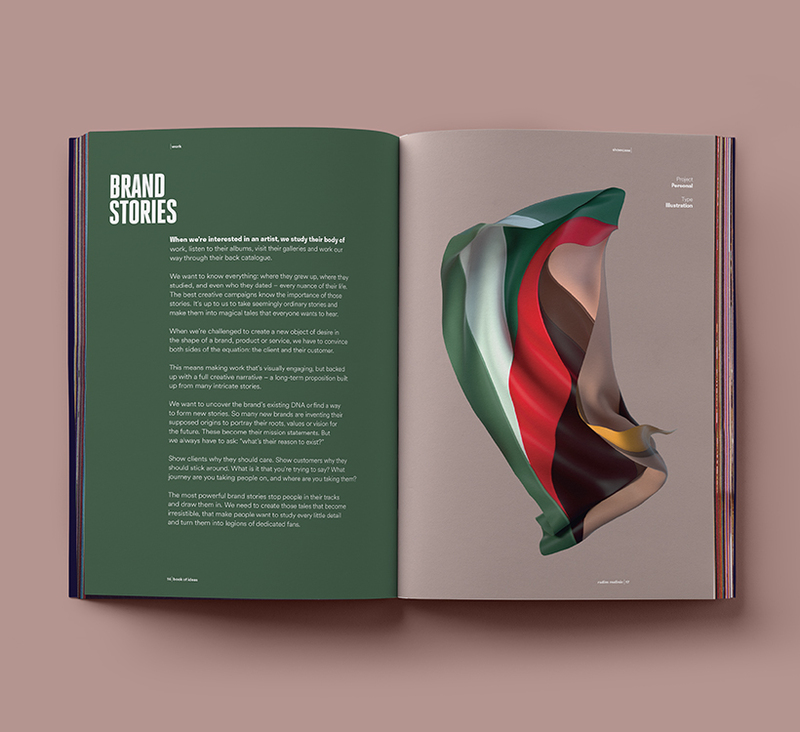 Find out more about the project here or grab a copy from Amazon.